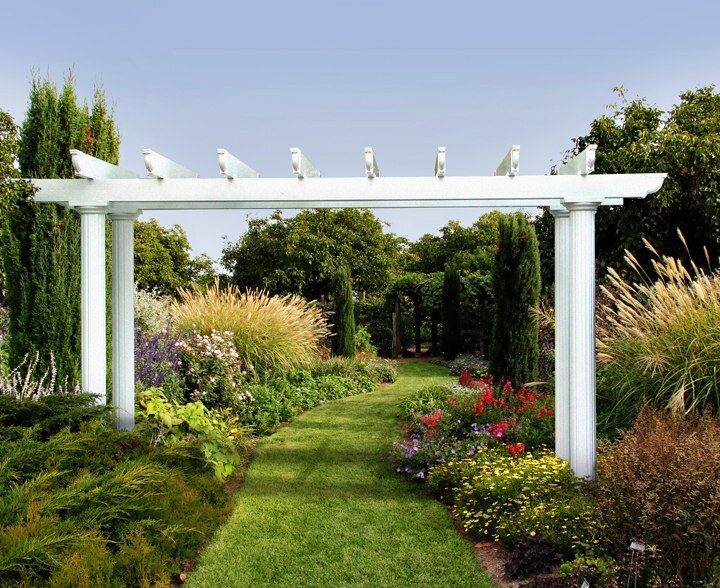 A garden arbor pergola is an excellent addition to any garden space, providing an anchor for beautiful vine growth as well as architectural interest. Invite people into your home or garden with a stunning garden pergola that stands freely anywhere you choose. 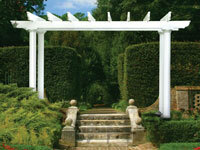 The open-beam design of the garden arbor pergola is ideal for vine growth that will accentuate your landscaping. At U.S. Patio Systems, we offer the finest selection of garden arbor pergolas, made by TEMO, to enhance your outdoor living space. 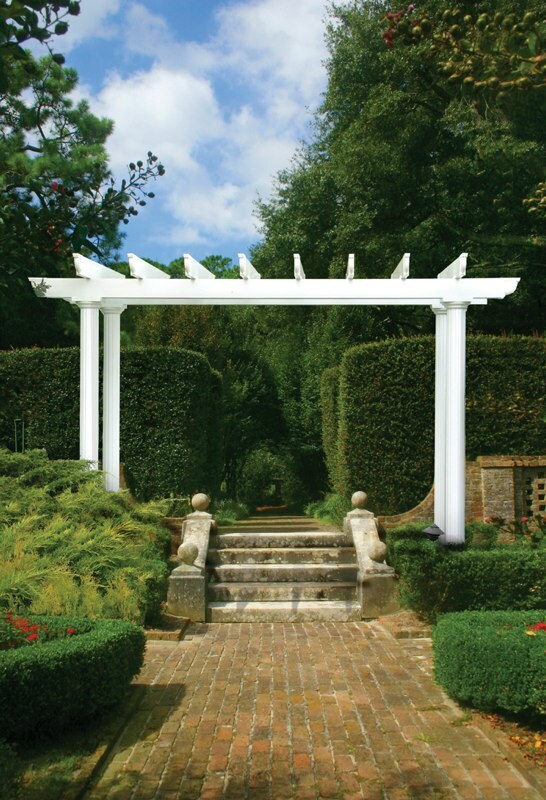 Add aesthetic pleasure to the entrance of your home, or highlight the entrance to your beautiful landscaping or garden with one of these finely crafted garden pergolas. Your front or backyard will turn into a favorite photo spot for family and friends, special events and more! When you install a garden pergola, you’re adding a classy touch of design to your otherwise well-landscaped yard that could also add overall value to your home. Fast snap-fit construction for painless installation. Treated for resistance to peeling, cracking and insect infestation. An electrostatic finish that eliminates annual maintenance. Choice of three different column styles to fit your home. 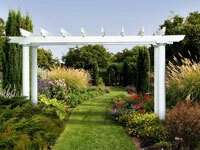 Garden arbor pergolas are easy to incorporate into your garden and maintenance-free, without the size of a gazebo. 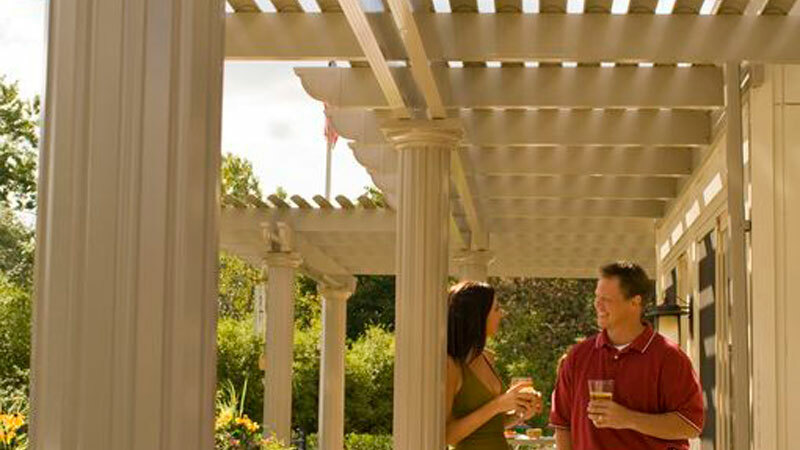 To learn more about our garden arbor pergola, please contact U.S. Patio Systems today.